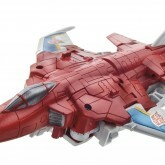 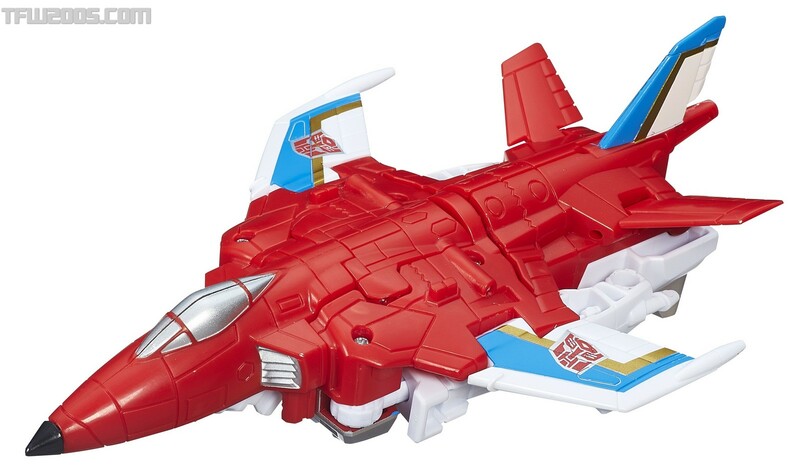 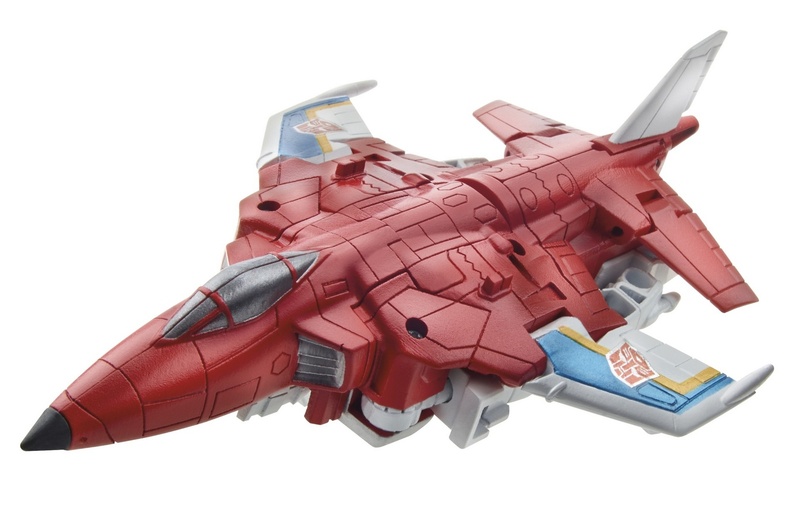 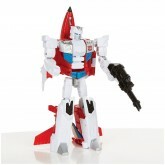 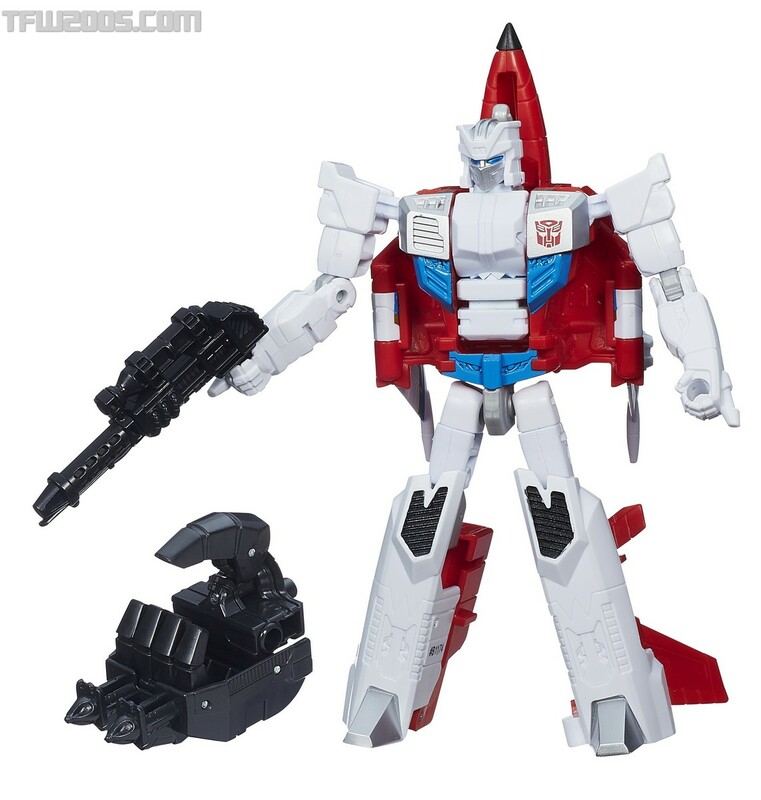 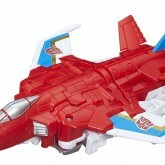 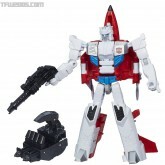 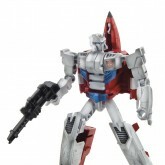 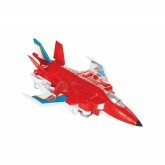 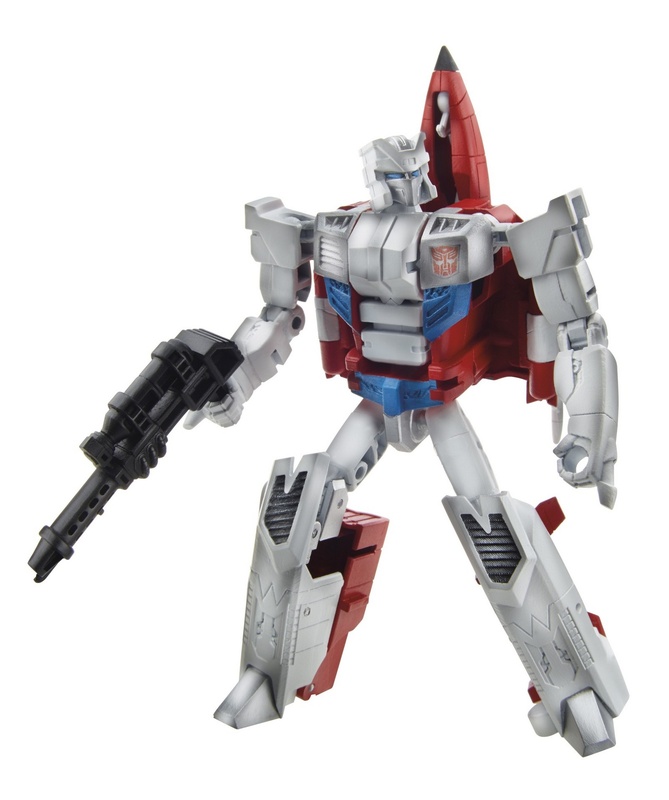 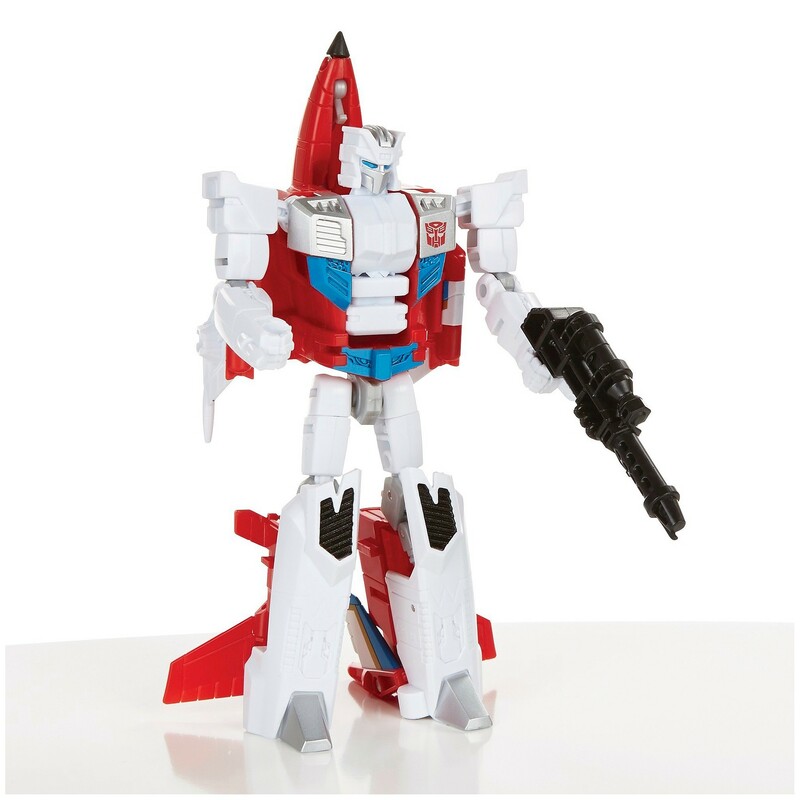 Combines with Alpha Bravo, Silverbolt, Skydive and Air Raid to form Superion. 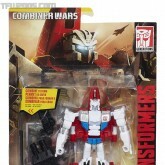 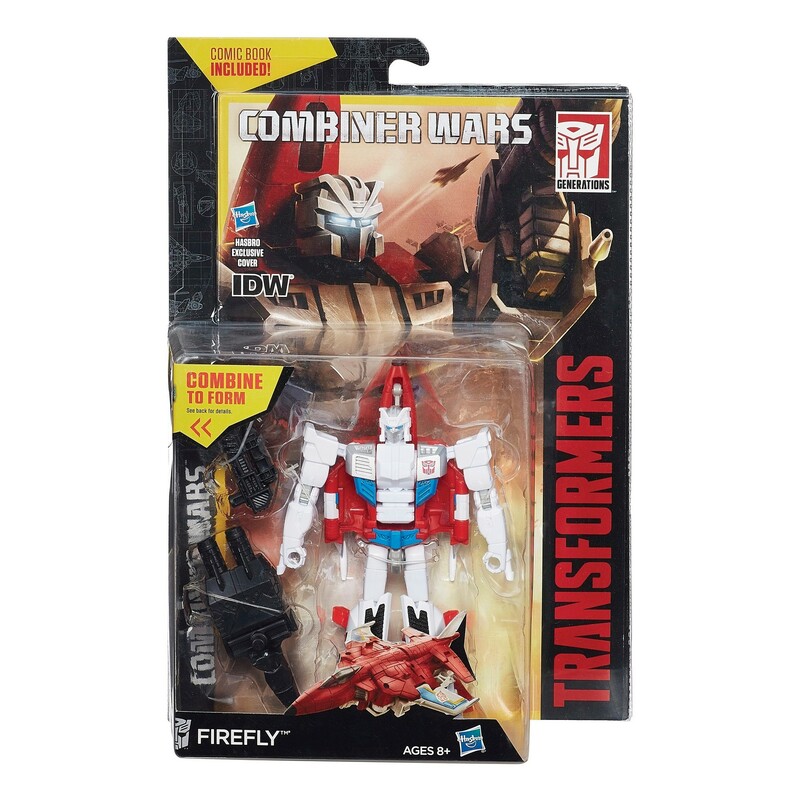 Like all the Combiner Wars Deluxes, Hasbro's intention for Firefly and the other wave 1 figures was to release them with IDW comic book reprints in the US (plus Australia and Asia), and with character cards featuring artwork from the Transformers Legends mobile game in Canada, Latin America and Europe. 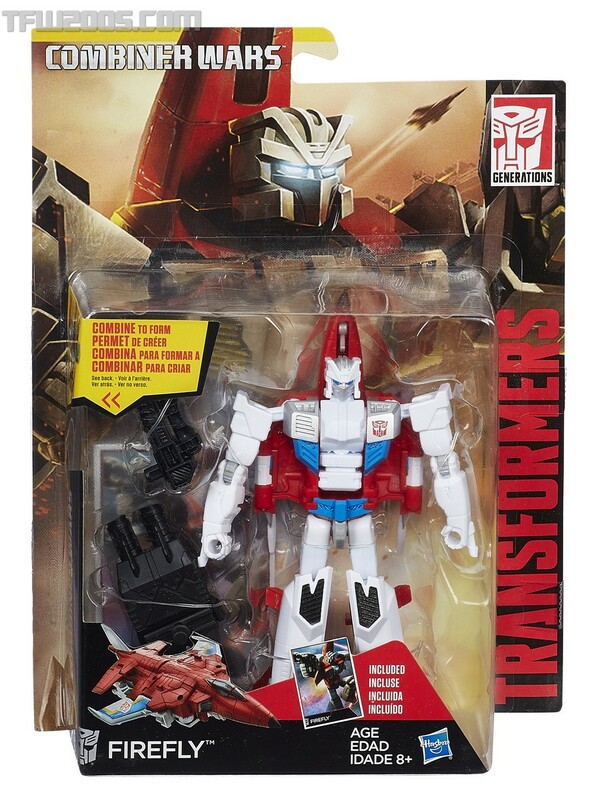 However, due to scheduling issues, the comic book pack-in versions weren't ready in time for the line's launch, so wave 1 was simply released in multilingual American packaging everywhere (except for Europe). 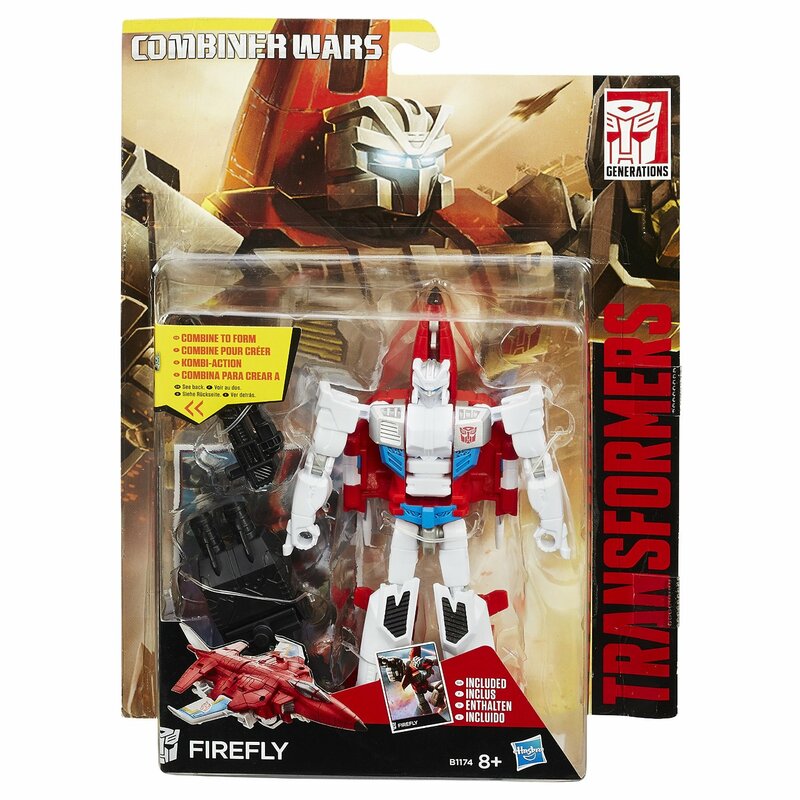 The plan was to later re-release the wave 1 Deluxes with the originally intended pack-in comics, but to date Firefly's comic pack version has not been officially released anywhere. 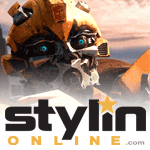 The comic that would have been included with Firefly is available with Quickslinger, with a slightly altered cover.